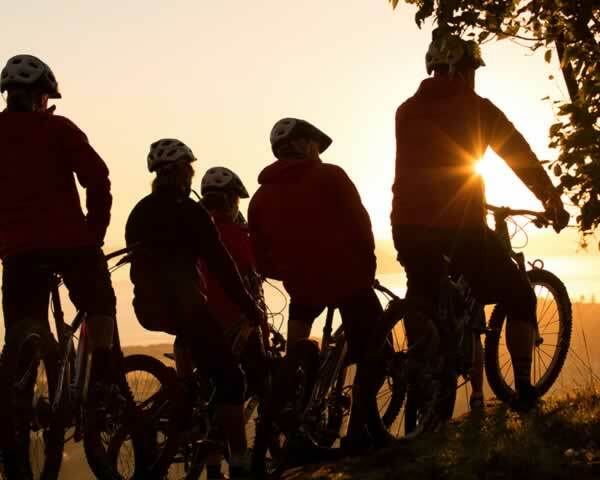 Explore beautiful Slovenia with team Slovenia on bike. World amateur champion in timetrial from 2013, 2017 and 2018 Matej Lovše and his team will take you on a journey you will never forget. Imagine friends who connected trough their love and passion for bicycling. 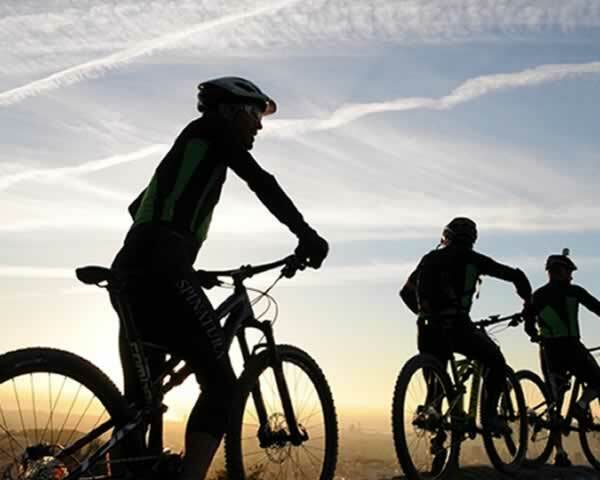 It doesn’t matter if it’s a roadbike, MTB, treking or electric bike… Their dream has always been to combine their business idea, love for cycling sport and meeting new people. And it all lead to Sloveniaonbike, a professional provider of bicycling tours in Slovenia. 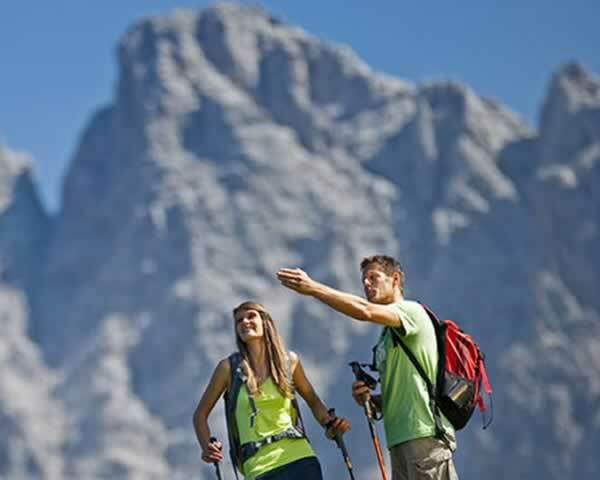 Slovenia is a small country with an amazing offer for all types of tourists. Such diversity of landscapes, wild nature, kind people, excellent wine and food will satisfy everyone. In Slovenia on bike we believe that basic sightseeing, food tasting and meeting foreign culture can be more dinamic, more special, more direct- we believe that bicycle is the best way to do it. 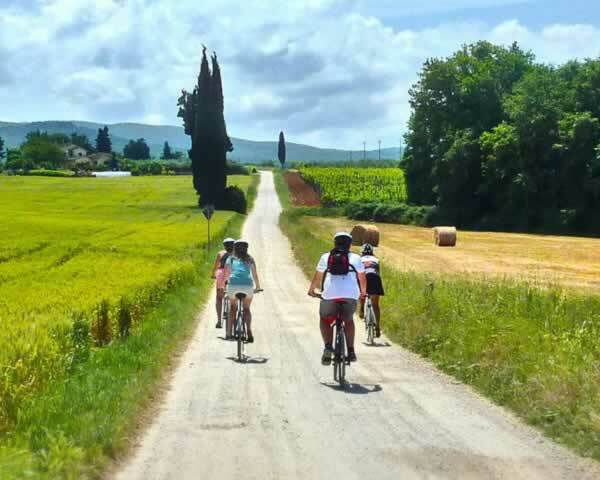 But do not be mistaken, if you don’ want to train and spend the whole day peddling, it’s totally OK, we will adapt every tour totally by your wishes and abilities. No need to take your bike with you. 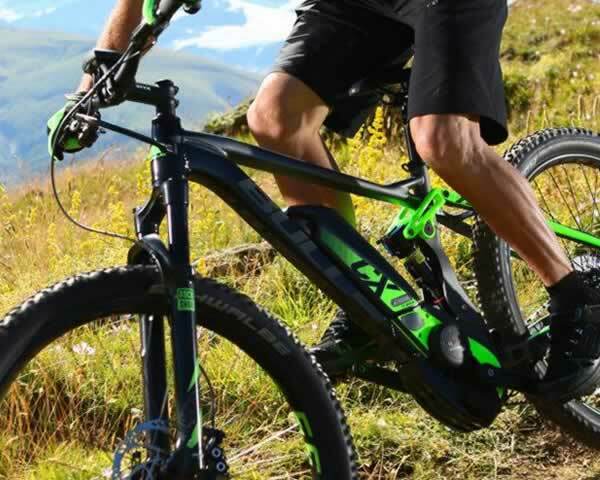 We can organize rental bikes of all types according to your demands. Ideally from March till October. If the tour includes also Croatia, then it can be from February till November. Our tours are customised for each participant/group.It means that we do our best to include all your wishes and adapt the routes accordingly to your physical preparation and the duration of your stay. The tours are made for all types of riders. For recreational riders easier routes and electric bikes are available. For the most demanding participants we prepare challengingroutes for both road and MTB bikes. We will push your limits in the most beautiful nature’s scenery. Training camps for competitors are also available and are prepared based on participant’s season goals. You mustn’t go home before you have tasted our famous dessers- ”kremšnita”, ”potica” and ”prekmurska gibanica”. 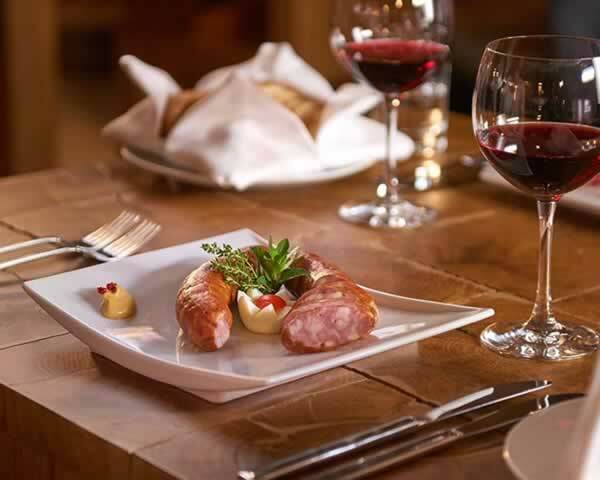 Slovene wines are excellent and when offered with our goat cheese and prosciutto you will experience a perfect day. 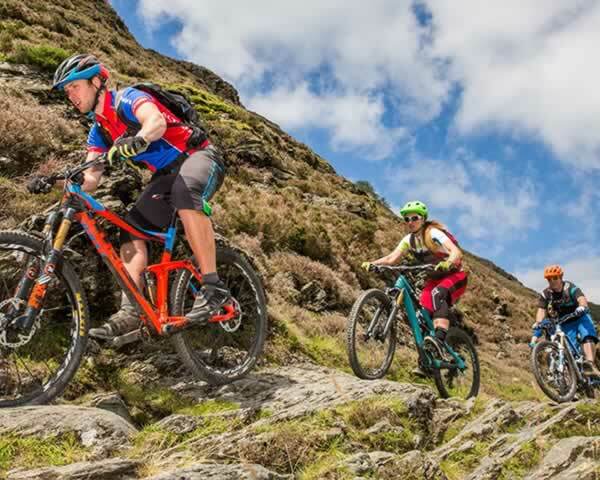 With team Sloveniaonbike you will be able to combine your pasion for travelling, sightseeing, riding a bicycle and even training if you will desire. We are proud of our approach to create a taylor made experience for each participant. We adapt the difficulty, duration, type of bicycle to your wishes and budget. Our team can prepare for you a totally personalized training. We will push you as much as you would like to. We have a former World champion (2013) on amateur level, former MTB professional racer, Cape epic winner in mixed doubles and a former professional road racer. For more details see TEAM. Our beautiful country helps us with steep hikes or long curve valley downhill roads. We will do it together. A minimum stay is 2 days up to….as long as you would like to stay. The best duration for a quality tour is between 3-6 days. We will advise you when preparing your trip, which duration would be best for you, based on your wishes. All we do is based on what you want and what would be best for you based on your abilities and fitnes. During the trip planning, we will learn about your specifics, so you will feel good about yourself at all times. Slovenia has an unique combination of German, Italian and Hungarian cuisine. Our top chefs at boutique restaurants can bring local dishes to a higher level to give you a real gourmet experience. We mustn't forget the wine. We have many excellent wines you simply have to try. When enjoying a sunny day at the coast, you have to try red wine Teran. There is the oldest grape vine in the world in town Maribor. Visiting Slovenia was an amazing experience! Everyone we met was so welcoming and made the experience very special. Slovenia’s size makes it a great place to get off the beaten path and really explore. From the mountains, to the city, to the sea, there’s truly something for everyone! 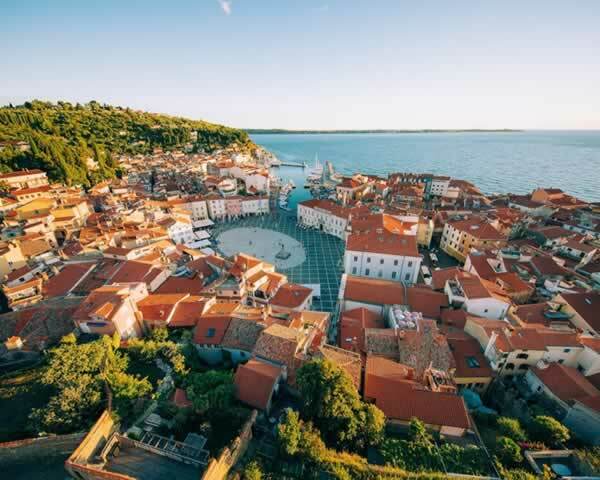 From Dramatic mountains and lakes to charming seaside towns, Slovenia is bresthtakingly beautiful country. The food’s delicious, the wine is great- and make sure to try locally made schnapps in all its many varieties. Best of all, the people of Slovenia are exceptionally warm and welcoming hosts. When I first traveled to Slovenia I was struck by natural beauty of unspoiled forests, majestic mountains, clear blue rivers and beautiful beaches. The cultural heritage is remarkable as well, from Roman ruins to castles to unique architecture, Slovenia is like no other place on earth. The people are warm and wellcoming, the food, beer, wine and spirits are fresh and unique. I loved my time in Slovenia and I am counting the days until my return.